From our base in the heart of Surrey, we cover all local and surrounding areas from Westminster and Wandsworth in south London to Guildford, Kingston, Dorking and the Sussex regions. 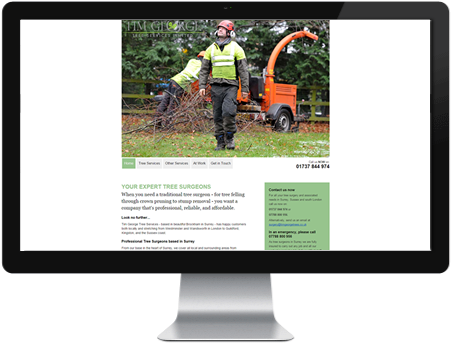 Wherever you need us – and whatever the job – you can rely on us for a professional and affordable service covering all your tree surgery needs. Tel: 01737 844 974 or 07788 800 956. Furlonger Tree Services have over 15 years experience in the industry. 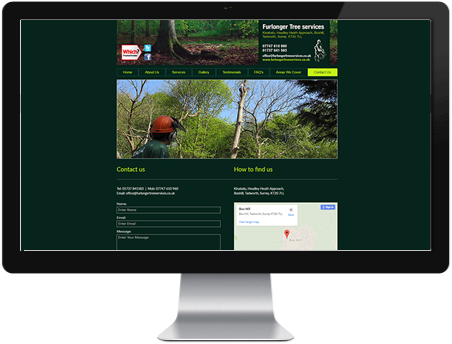 Our friendly, professional, fully qualified and fully insured team tackle all aspects of tree work and arboriculture. Call us today to arrange a free site visit and no obligation quote!